Loubee Lou Blogs: The Mystery Blogger Award. Last month Lisa from Lisa's Notebook nominated me for the Mystery Blogger Award and I was chuffed. I really enjoy doing these kind of posts and love reading everyone else's answers. I think they're a great way of getting to know about the bloggers you're reading and supporting. 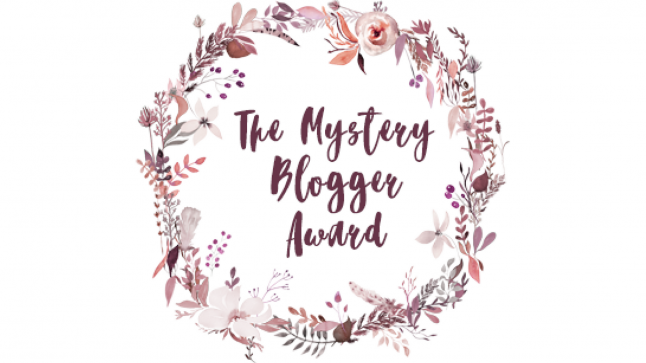 So what is the Mystery Blogger Award? "Mystery Blogger Award is an award for amazing bloggers with ingenious posts. Their blog not only captivates; it inspires and motivates. They are one of the best out there, and they deserve every recognition they get. This award is also for bloggers who find fun and inspiration in blogging; and they do it with so much love and passion"
If you want to read more about the award or its creator then click here. 1. I love music. Some of my favourite artists include Pink, JP Cooper and David Gray. 2. I wish I could live in my dressing gown. I love being snug as a bug. 3. I prefer Pepsi over Coca Cola and I'm not even sorry Pepsi Max is the best! 1. Do you/Did you ever have a nickname? What's the story behind it? My name is Louisa but everyone calls me Loubee. That name apparently came about after being in the garden with my nan. A bee flew past and she said "Look Lou, bee" and thus Loubee was born. 2. If you could only listen to one song for the rest of your life, what would it be and why? This is an impossible question. I honestly cannot give an answer. 3. If you could spend one day in someone else's shoes, who would it be and why? This is a tough one actually. I'm not sure. Maybe one of the royals? Or become Prime Minister and you know, do some good. 4. What did you use to wear that you thought was cool but now you realise it wasn't? 5. What's the cleverest word you know? Not sure about the cleverest but I like the word discombobulate. 6. 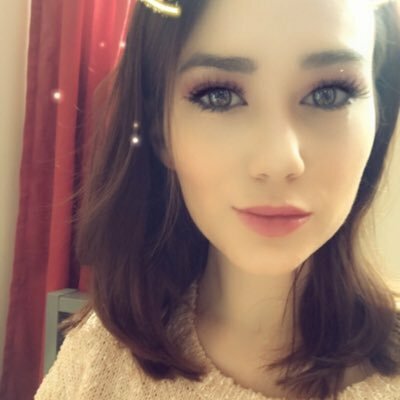 What's your favourite random/weird fact? Cats sleep for 70% of their lives. Oh to be a cat. God look at that beautiful face. Mr Watson's a king and he knows it. 1. If you could only eat one meal for the rest of your life, what would it be? 2. What do you love the most about where you live? 3. Do you believe in love at first sight? 4. 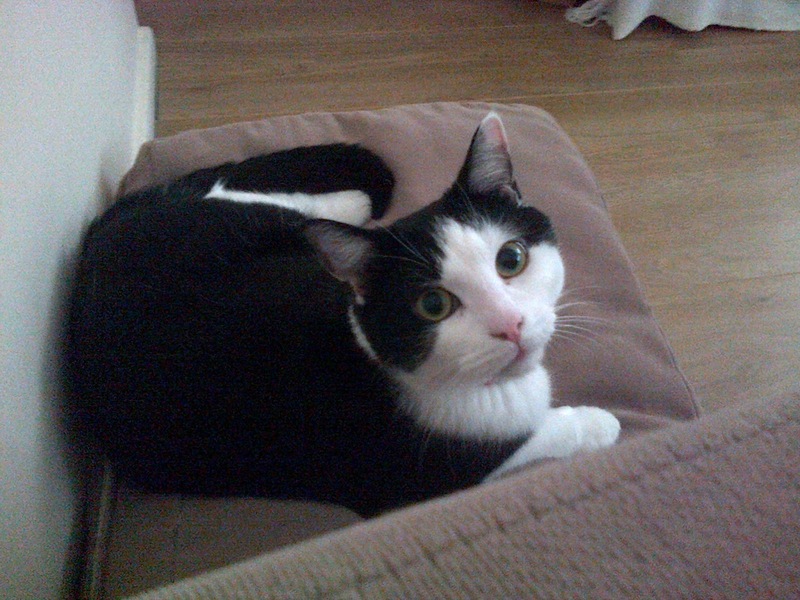 Do you have any pets? If yes, tell us about them! 5. If you wrote an autobiography, what would it be called? Questioning Mortality: One Man, 16 Lives - Though this was one of the hardest posts I have ever written it's also one of my favourites. It is completely unfiltered and unedited. I think this is the post I am most proud of on my blog and if I could only share one post I would want it to be this one. "He's Gone" - Another post that was so hard to write but another one I'd love people to read. This was a really important post to me. I still cry every time I read it but I needed to allow myself to be that raw. I needed to document the moment because it happened and it mattered. I am a changed person because of it. Losing my uncle was the worst thing I'd ever been through and I really wanted people to know how amazing he was and how important he was and continues to be to me. Go give it a read if you've got a moment. I look forward to reading everyone's answers!